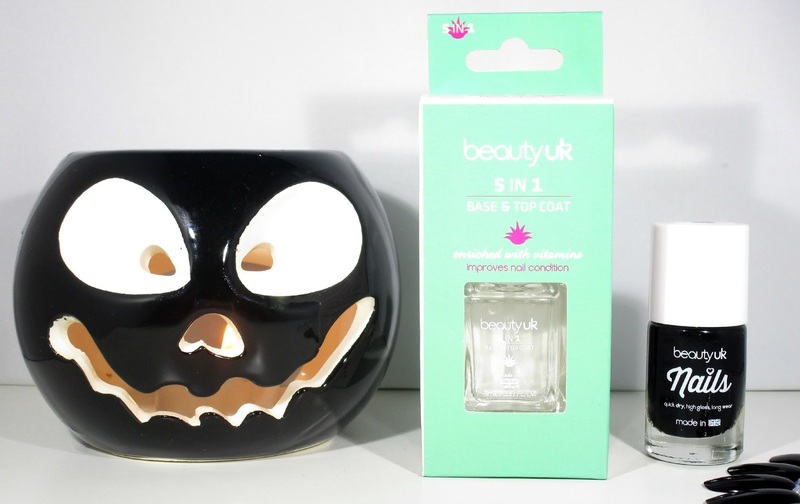 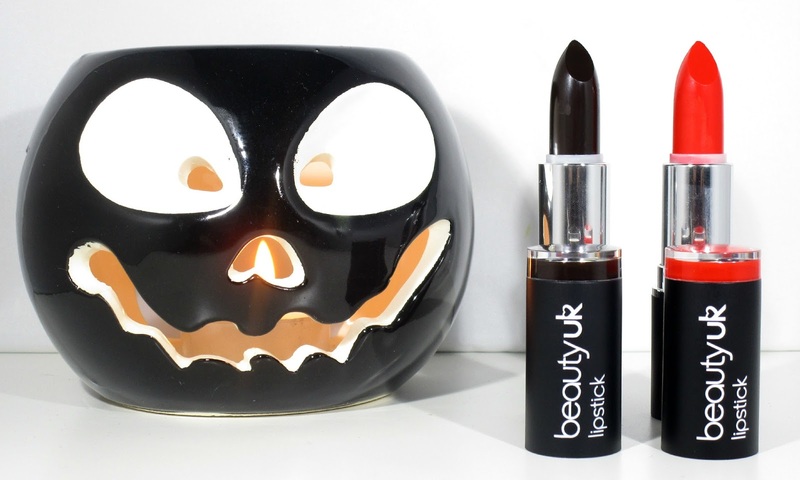 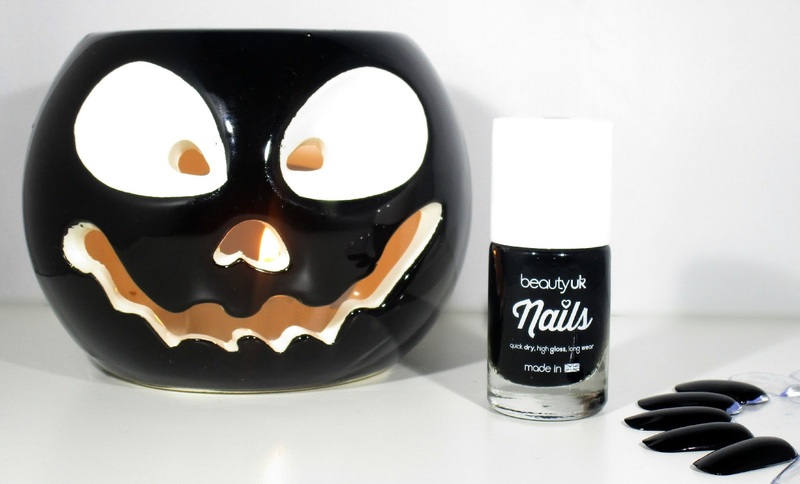 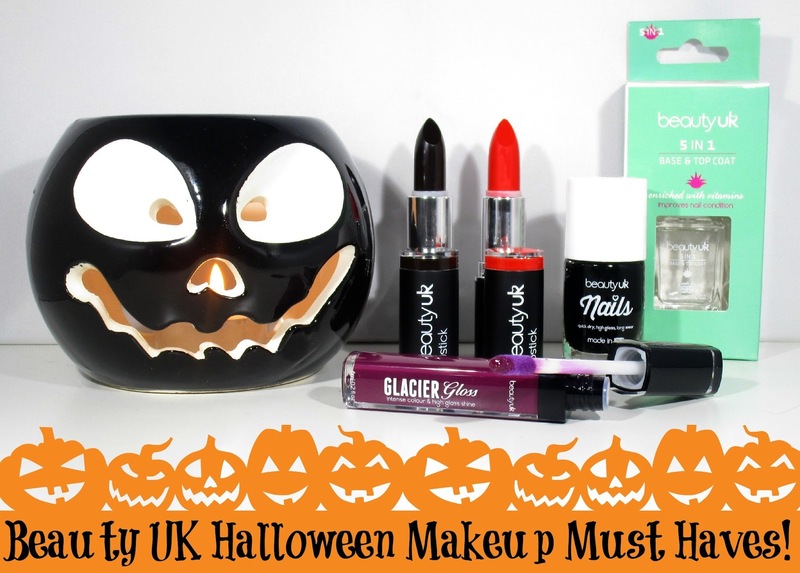 HaySparkle: Beauty UK Halloween Makeup Must Haves! 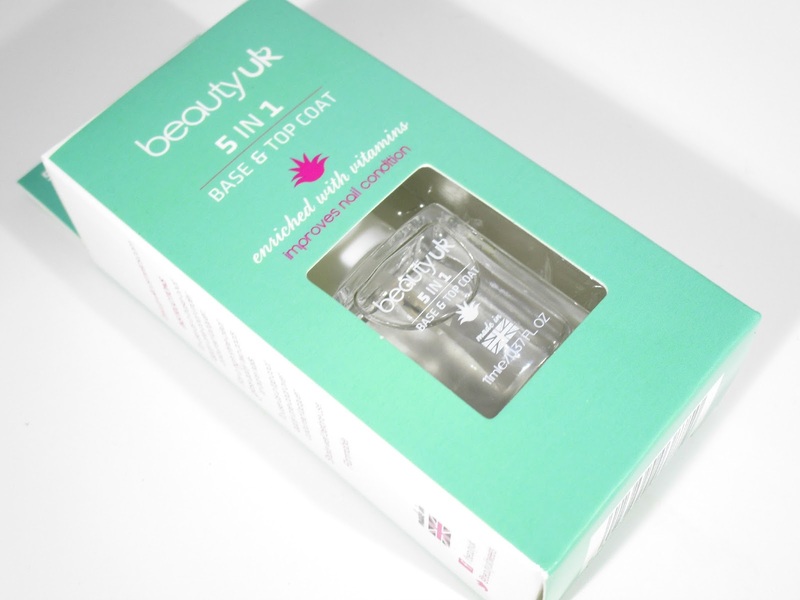 I love Beauty UK, I always forget to order from them! 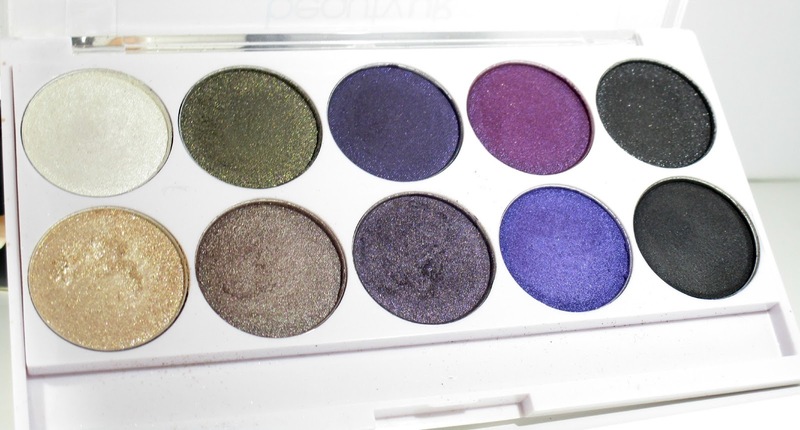 But they are really good budget range.